Twproject uses a full-text search engine indexing every text inserted in. In order to find something just insert the word or the phrase you want to search and press “return”. results will be ordered by score and the text highlighted. 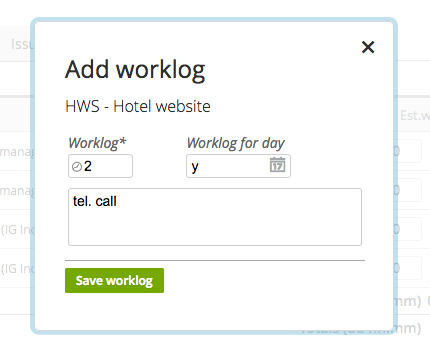 Twproject uses stemming, so if you searches “hotels” you will find “hotel” too. This is a wide search on “everything”, so you may find task, resources or appointments. If you want to search for a particular object, you can use the combo to select the scope of your search; t: task, r:resources, i:issues and so on. Twproject gives you a refined filtering system, that uses database searches (sql) instead on full-text ones. Every list, task, resources, issues etc. has a set of commonly used filters. These filters are accessible from the right menu. For instances on projects page you will have “My open projects”, “Next Milestones”, etc. On issues pages you will have “My open issues”, “Issues open recently” etc. If you click on a filter, the filter will be applied and you can see how the filter has been composed; it is a good starting to understand how filters work. Once a filter is applied, print, report and export, will be applied to the filtered elements only. 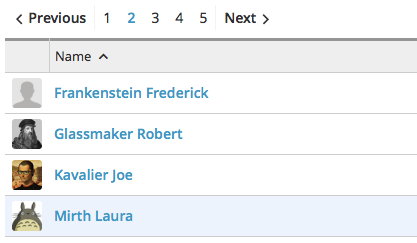 In order to find task, issues or resources with refined searches, just click on the corresponding link in the top bar; the filtering system works in the same way for every section. For instance “Resources”. By default you will see the “default filter”, in this case “your colleagues”, but there are already several useful preset filters “Twproject’ users”, “companies” and “people”. This filter lets you compose refined search conditions – click search to get it going . Each field is used in logical AND with the others, so for instance if you set the “company” and check the radio “people” you will find only people (not departments) from that company, that in this case means exactly “my colleagues”. In fact every preset filter simply fills the respective fields in the form so you can use them as a guide for composing your own. Page size can be changed, just click in the field and type a number. Custom filters are powerful also because Twproject supports Query By Example (QBE) and allows you to store your filters in order to quick repeat complex searches. Most Twproject’s list pages, allow printing and exporting to Excel: print, export, report will apply to the current set of objects. And the filter will always be available on the my filters side box. You can decide to use a filter as your default one. In this case prefix the name with “d:”. 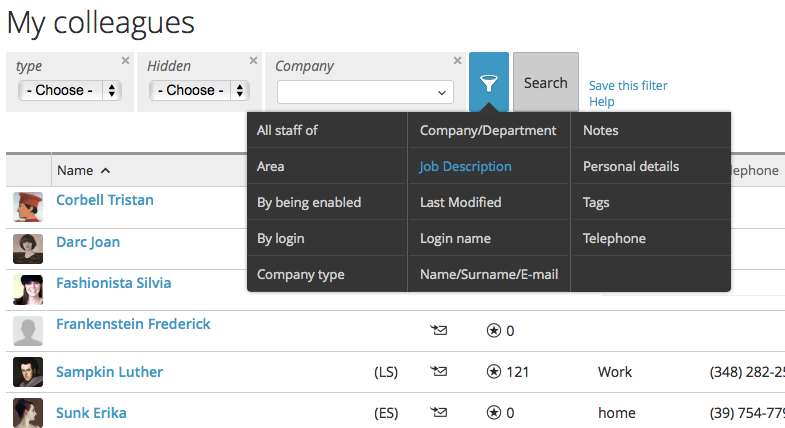 The query by example (QBE) search method gives the user an easy way to compose complex queries, by using a particular syntax in the search fields. If for example in a field you write “$mixer*” and click search, you will get all results that start with “mixer”, but not those that have “mixer” as a middle occurrence. Twproject by default is case insensitive in searches, even on case sensitive databases; this can be changed by the administrators. Dates are always completed with time, so when you are filtering for a date, QBE applies some conversions: in case of a single date e.g. “1/1/2009” the engine will search for dates >= 1/1/2009 00:00:00:000 and <= 1/1/2009 23:59:59:999. The same in case of an interval e.g. : 1/1/2009:2/1/2009. The engine will search for dates >= 1/1/2009 00:00:00:000 and <= 2/1/2009 23:59:59:999. 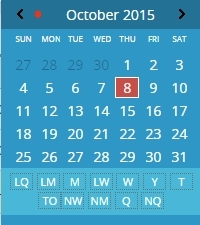 Date fields allow users to quickly insert dates in the correct format. You can move between months by using the arrow buttons, but more interestingly, you can use some shortcuts instead of inserting a complete date.